You will Watch Star vs. the Forces of Evil Season 2 Episode 1 online for free episodes with HQ / high quality. Stream cartoons Star vs. the Forces of Evil Episode 14 Following the fight with Toffee, Star’s wand knocks a showering Marco into her closet along with her book of spells. 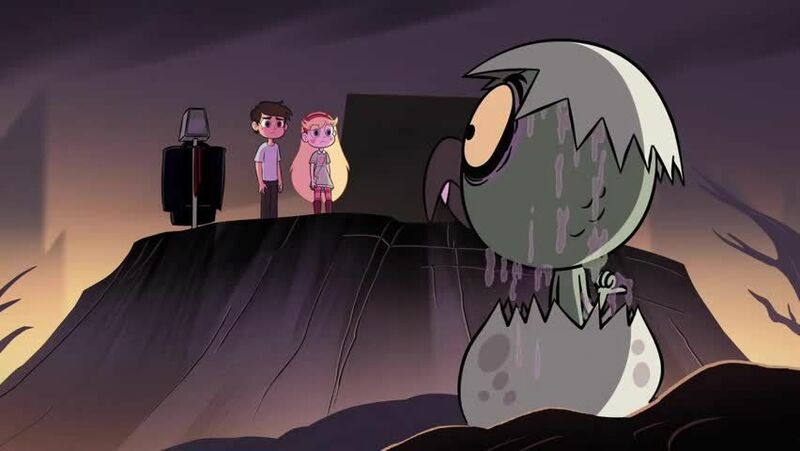 While Star follows Glossaryck’s riddle into digging deep down in order to free Marco from the closet, Marco must follow Glossaryck’s riddle to find Star’s secret. / Ever since his castle was destroyed, Ludo was thrown into cosmos by Star and lands in a forest location where he must work to survive in the wood through it’s different seasons.